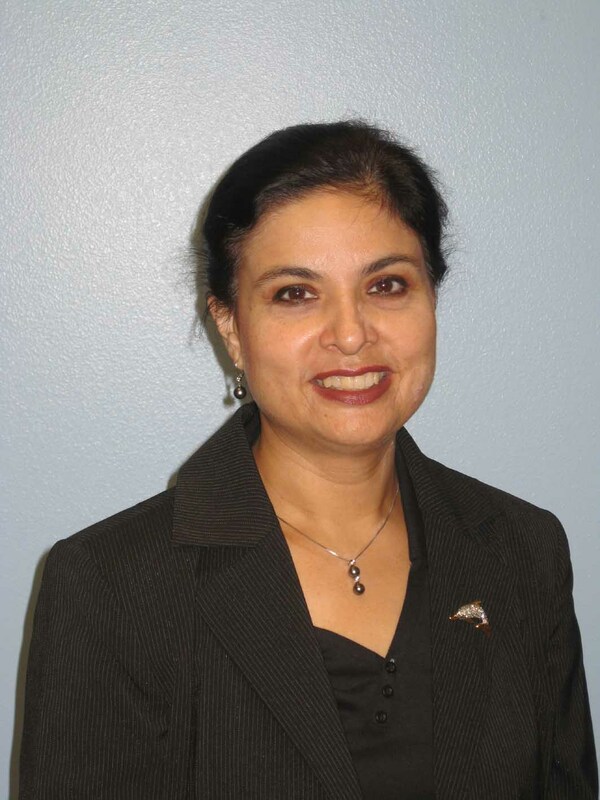 Mona P. Patel, M.D. offers newborn through adolescent general care, including behavioral health and care for special-needs children. Dr. Patel is certified by The American Board of Pediatrics. She completed her medical education at the University of Medicine and Dentistry of New Jersey.  Dr. Patel was recognized as one of the Best Doctors in America for 2010 - 14 by a nationwide peer survey. Dr. Patel is affiliated with Florida Hospital, Health Central Hospital, South Lake Hospital and Orlando Regional Healthcare. 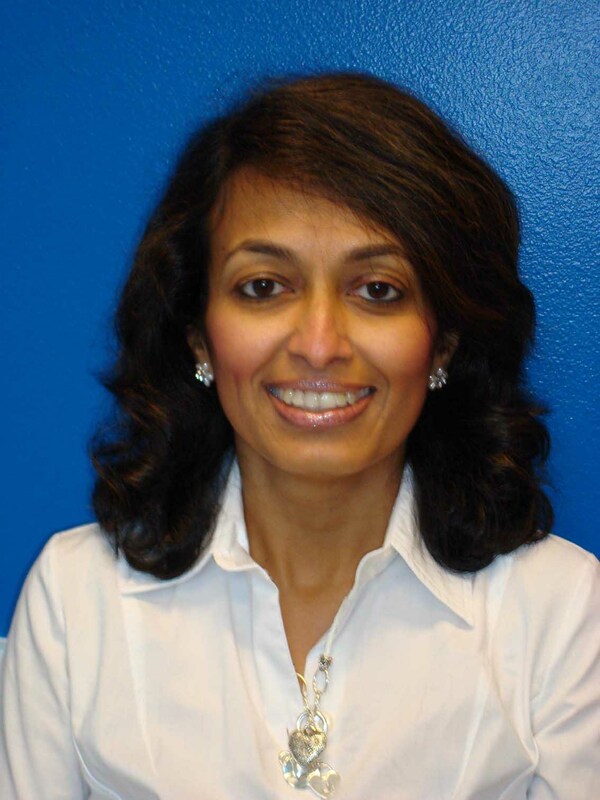 Dr. Patel was voted female entrepreneur of the year by Indian American Chamber of Commerce. Farah Usmani, M.D. specializes in the care of newborns through adolescents, as well as patients with behavioral problems such as attention-deficit hyperactivity disorder. Dr. Usmani is certified by The American Board of Pediatrics. She completed her medical education at St. Vincent Medical Center in Staten Island, N.Y.
Dr. Usmani is affiliated with Florida Hospital, Health Central Hospital, South Lake Hospital and Orlando Regional Healthcare. 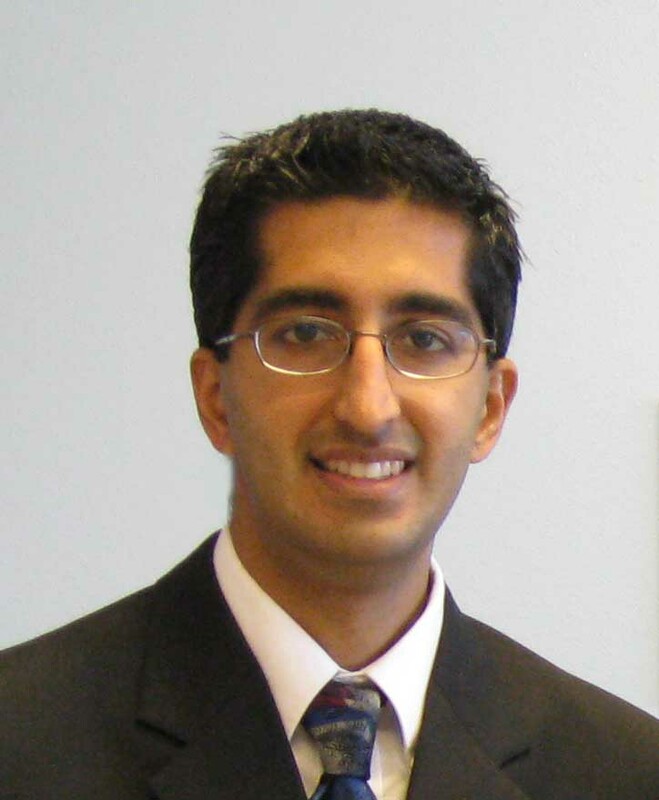 Vipin Mendiratta, M.D. offers newborn, pediatric and adolescent general care, as well as care for special-needs children. Dr. Mendiratta is certified by The American Board of Pediatrics. He completed his residency at Arnold Palmer Hospital for Children in Orlando, FL. Dr. Mendiratta was recognized as one of the Best Doctors in America in 2014 by a nationwide peer survey. Dr. Mendiratta is affiliated with Florida Hospital, Health Central Hospital, South Lake Hospital and Orlando Regional Healthcare. 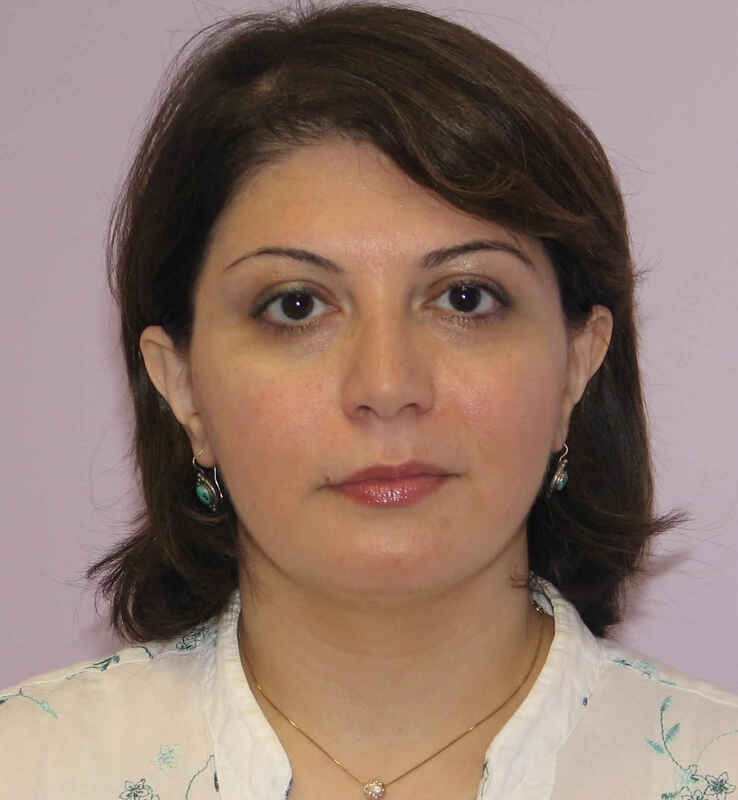 Shahrzad Tarafdar Haghighat, M.D., F.A.A.P. Dr. Tarafdar is our newest associate. Dr. Tarafdar, M.D. offers general care for newborns, children and adolescents. Dr. Tarafdar is certified by The American Board of Pediatrics. She completed her residency at Brookdale Hospital Medical Center in New York. Dr. Tarafdar's special areas of interest are asthma and obesity. Dr. Tarafdar is affiliated with South Lake Hospital and Orlando Regional Healthcare.